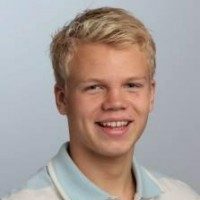 Hi, my name is Hallvard Sønju. I am a part of Skagerak International School’s CAS group “Camp of the braves”. The reason I chose this for my social awareness CAS is because I found the Bátor Tábor foundation’s goal to help chronical ill young children and teenagers interesting. Please help us reach our goal to gain 50 000 kr for the foundation by a small (or big..) donation!